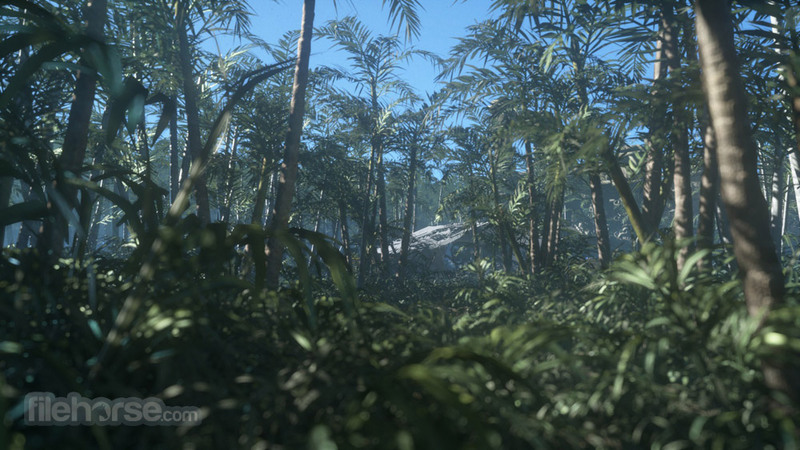 - Keyboard focus is no longer checked during the demo or when running the benchmark in a loop. Note that if the display switches to the desktop due to a popup window during the benchmark, the run will still be aborted as the display mode is no longer the same. - GPU count detection for multi-GPU systems is now correct even when SystemInfo is explicitly disabled. - The license key is now reset when the benchmark is reinstalled, allowing removal of invalid keys. - Now using static Visual C++ 2010 runtime libraries to fix rare installation issues on some systems. - Removed dependency on EvaDotNet.dll and EvaDotNet.DirectX.dll for GPU enumeration to fix compatibility issues with some systems. - Fixed display initialization code that caused "SetFullscreenState failed: DXGI_ERROR_NOT_CURRENTLY_AVAILABLE" errors on some systems. 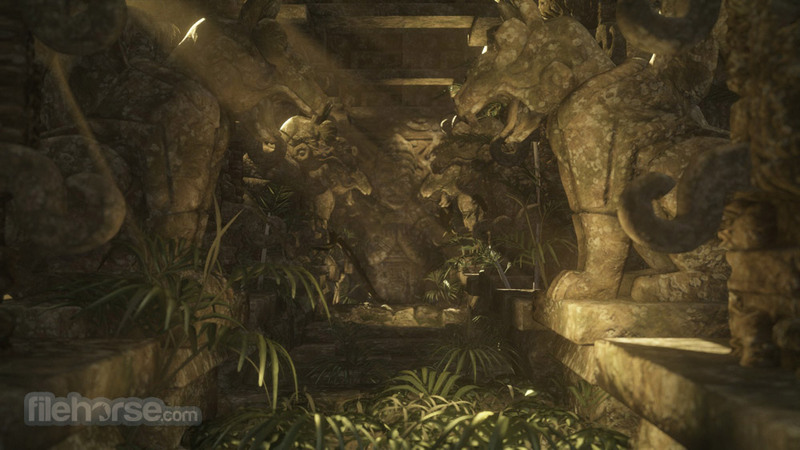 - Fixed several memory and texture leaks, improving stability during very long looping runs. 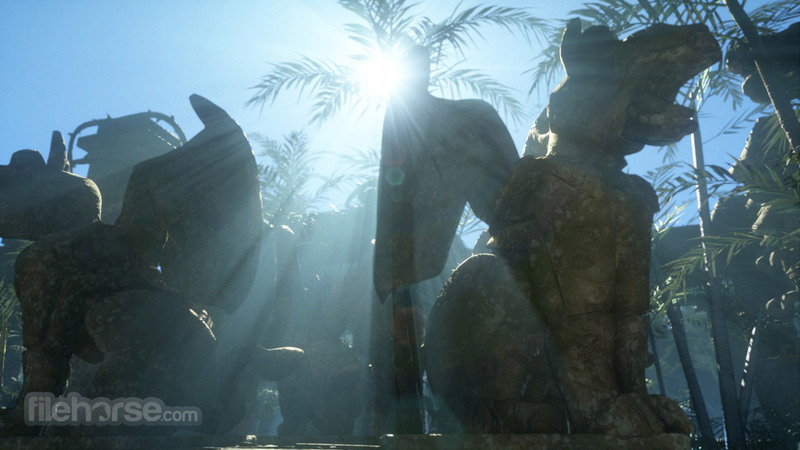 News from UL: 3DMark 11 version 1.0.4 released. Find out more at benchmarks.ul.com. 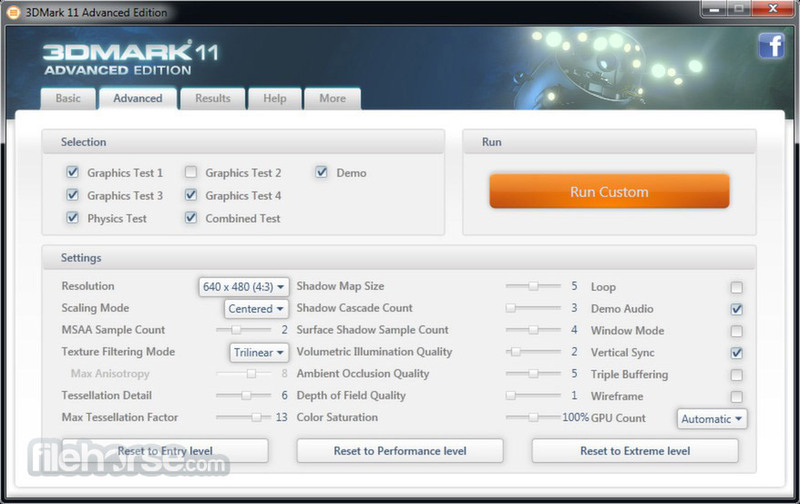 3DMark 11 (Performance) Hall of Fame ... 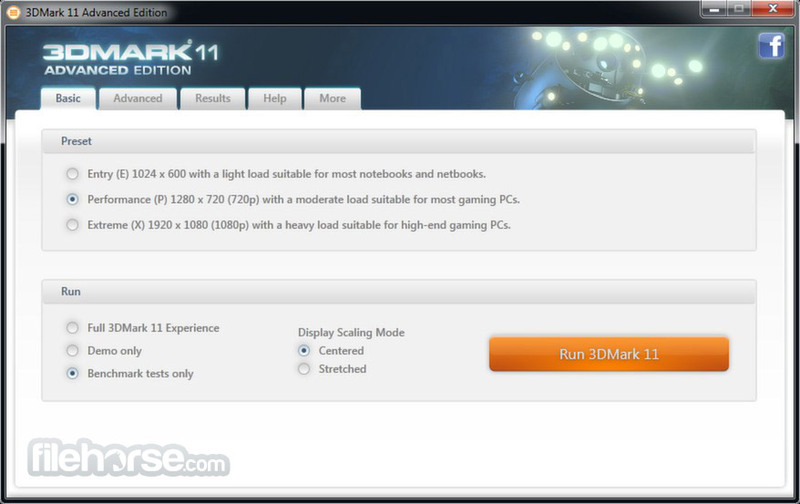 Score 3DMark Vantage (Extreme) 3DMark Vantage (Performance) 3DMark ... 1.0.132 1.0.5 1.0.4 1.0.3 1.0.2 1.0.1. ... Storm Extreme Ice Storm 3DMark 11 (Extreme) 3DMark 11 (Performance) 3DMark 11 (Entry) 3DMark 11 Physics Score ... 1.0.132 1.0.5 1.0.4 1.0.3 1.0.2 1.0.1.